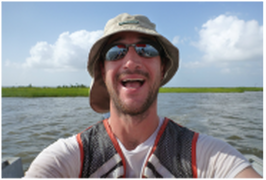 Brian received his PhD in Ecology and Evolutionary Biology from Cornell University in 2004 and was a postdoctoral research associate with Pat Mulholland at Oak Ridge National Laboratory before joining the LUMCON faculty in 2007. 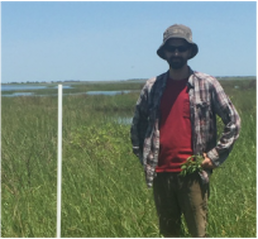 Brian's research interests are in ecosystem ecology and biogeochemistry with most of his current effort focused on understanding how human activities impact the ability of ecosystems to transform and retain carbon and nutrients. 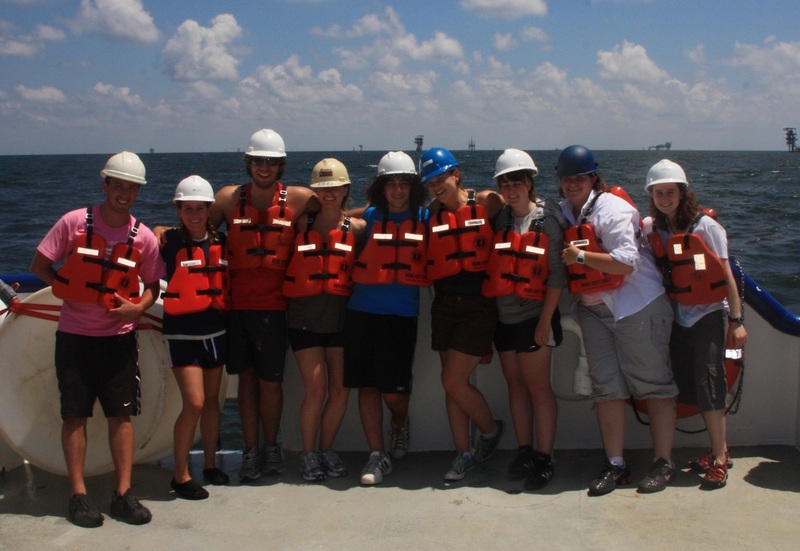 This work is currently focused in headwater streams, coastal wetlands, estuaries and coastal ocean systems. 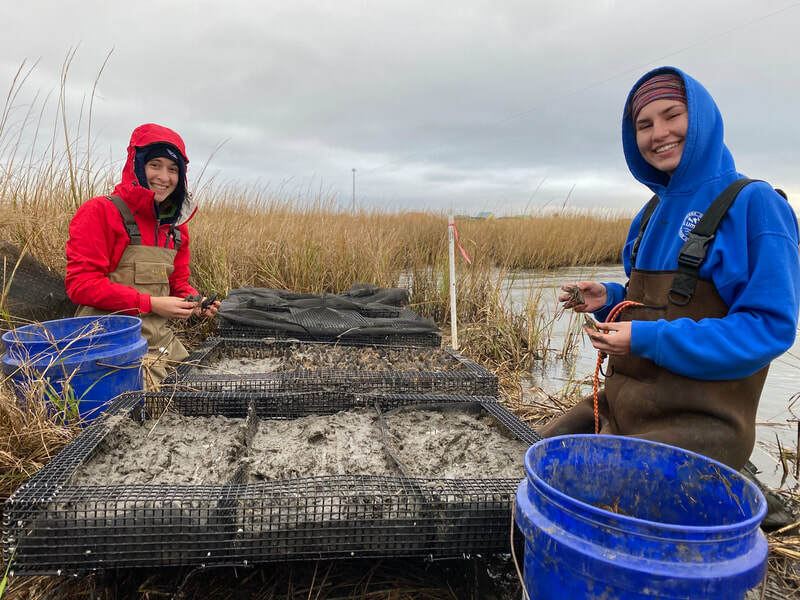 Brian teaches courses in Changing Coastal Oceans, Marine Ecosystem Ecology, and Coastal Biogeochemistry and is the director of LUMCON's REU program. 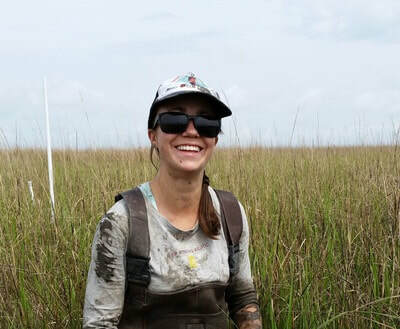 Ryann joined the Roberts Lab in March 2018 as a postdoctoral associate focused on wetland plant ecology. 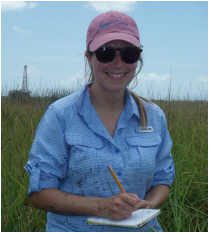 Her research interests are centered around understanding the effects of multiple stressors on coastal ecosystems. She came to LUMCON after completing a PhD at North Carolina State University, where she studied the role of multiple stressors in a mangrove die-off in The Bahamas. Prior to attending North Carolina State University, Ryann earned a BS in Marine Biology from the University of Rhode Island in 2012. Charles joined the Roberts lab in November 2017 as a Research Scientist. 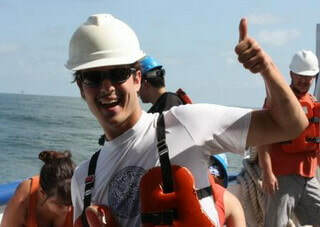 His broad research interests include nutrient and greenhouse gas cycling in marine and coastal ecosystems. 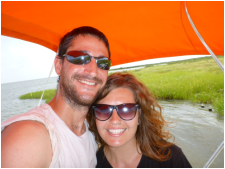 Charles came to LUMCON from the Max Planck Institute for Marine Microbiology in Bremen, Germany where he was a postdoctoral scientist. 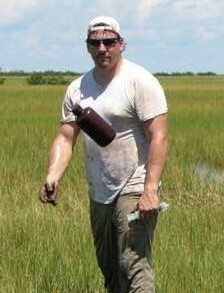 He earned his Ph.D. in Marine Sciences from the University of Georgia in 2014. 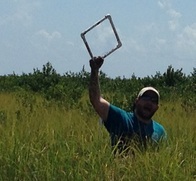 The title of his dissertation was, "Nitrogen cycling and trace gas dynamics in shallow coastal aquifers." 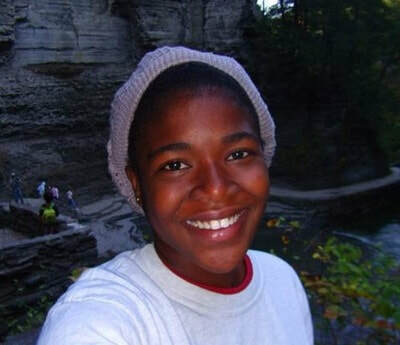 Charles graduated from the University of North Carolina at Chapel Hill in 2007 with B.S. degrees in Environmental Science and Biology. 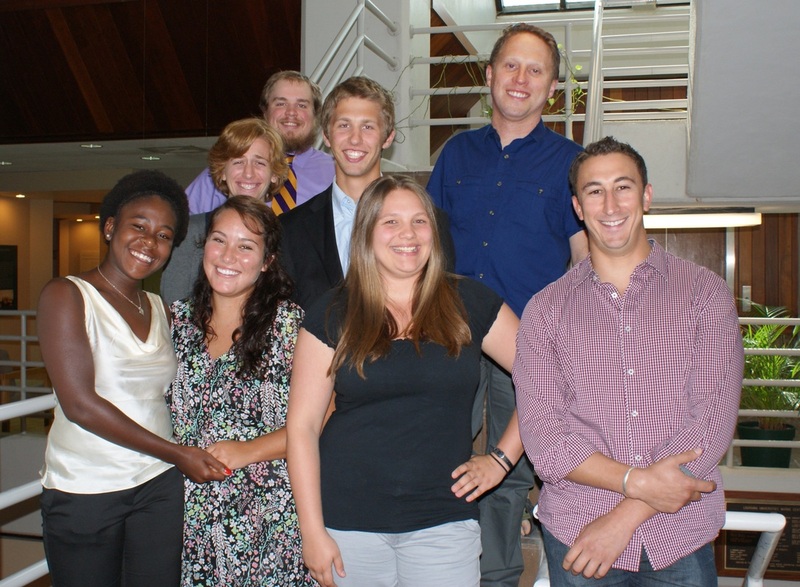 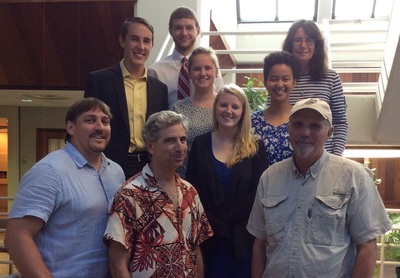 Ron joined the Roberts Lab in June 2015 as a research technician/assistant on the Coastal Waters Consortium project. 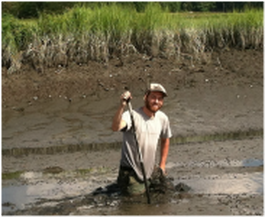 He earned a BS in Biology from Our Lady of Holy Cross College in New Orleans in May 2015. 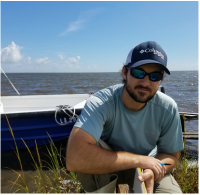 Ron became a MS student with Dr. Roberts as his advisor in the Department of Oceanography and Coastal Sciences at LSU in January 2017. 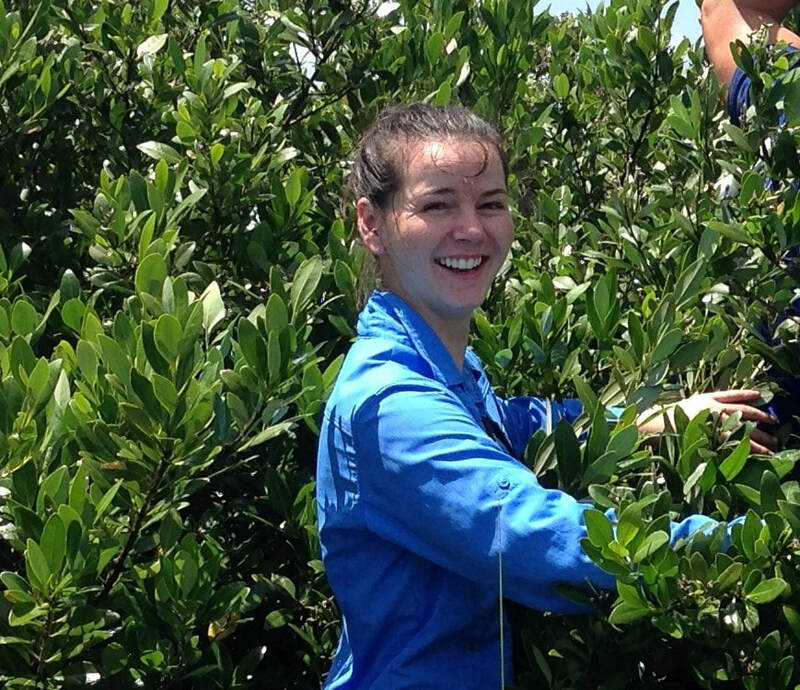 Jordan Logarbo joined the Roberts Lab in July 2016 as a summer intern and continued as a part-time student worker in the lab after classes resumed that fall. 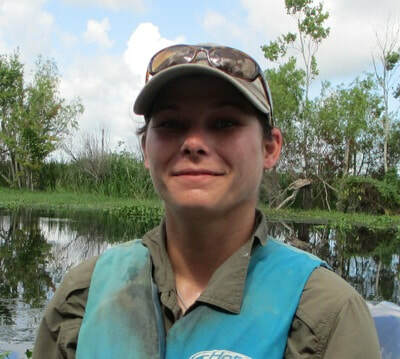 After earning her BS in Marine Biology from Nicholls State University in May 2017, Jordan joined the Roberts lab full time as a research technician and became a Research Assistant in November 2017 on the Coastal Waters Consortium project. 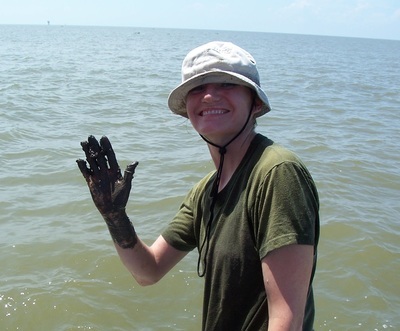 Jordan became a MS student with Dr. Roberts as her co-advisor in the School of Renewable Natural Resources at LSU in January 2019. 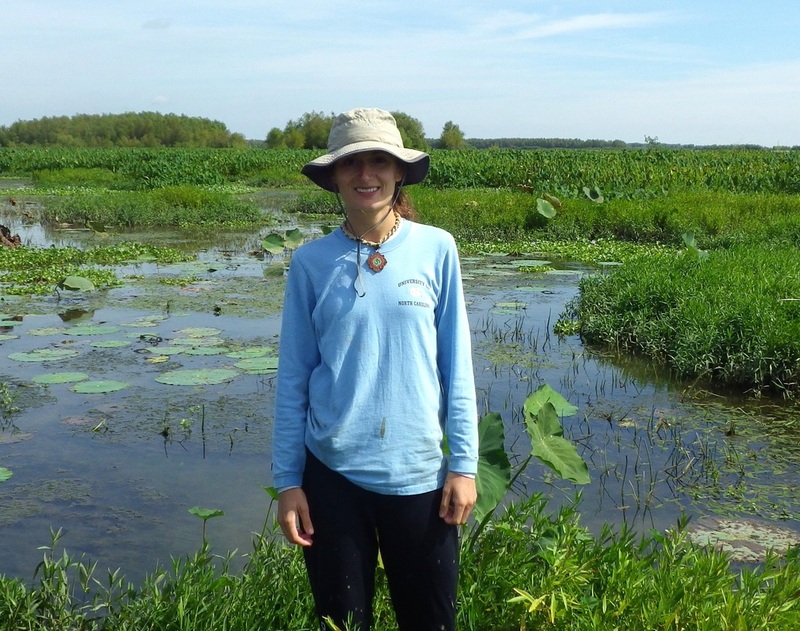 Ekaterian joined the Roberts Lab in August 2016 as our lab manager. Ekaterina came to LUMCON from the Woods Hole Research Center where she worked since 2005. 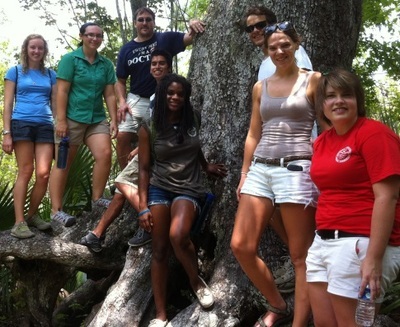 Prior to that she worked at the Upstate Freshwater Institute since 1998. 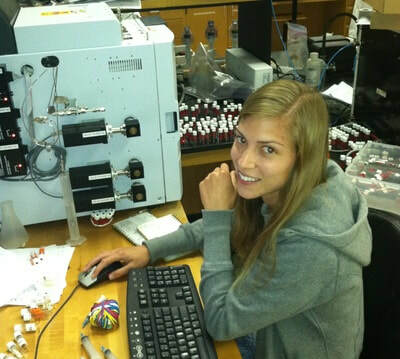 Ekaterina earned a BS and MS in from the Biology Department of Moscow State University.